We have purchased our new offices and during the last few weeks a team of office designers, builders and tea makers have been working very hard to turn the place into our new home. We will be officially moving in during the last week of December 2018 ready for a fresh start in 2019! The new offices are 50 feet away from where we are now so you shouldn’t get too lost when you come and visit us. 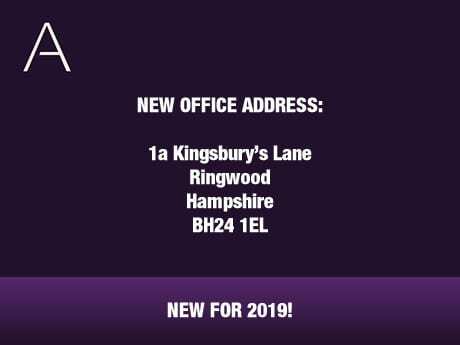 Our new address will be 1a Kingsbury’s Lane, Ringwood, Hampshire, BH24 1EL (simply cross the road from where we are now and go through the brick archway to the right of Frettens solicitors and we will be on your left). Please note that our telephone number will remain unchanged and any post will be diverted automatically to our new address above until 31st March 2019. We look forward to welcoming you in our new offices soon!